Tonight, HBO will begin airing the documentary “Going Clear: Scientology and the Prison of Belief”. I viewed the film earlier this month at the ArcLight in Hollywood. I learned a lot about the religion from watching it, since I previously only knew some of the basics. 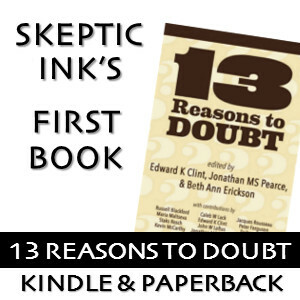 It illustrates how people become attracted to Scientology, the ways in which they are not told everything about the belief system until they are deep into the religion, the reasons why it’s difficult for those who want to leave the church, and a critical look at the life and personality of founder L. Ron Hubbard. Scientology documents, insider videos, and interviews from former members are used to expose the truth. Scientology billboard. Hollywood Hills, CA. Photo taken March 2015 near the Celebrity Centre. Some of my religious skeptic friends who are well-informed on Scientology thought that the film mostly rehashed things they already knew, with just a few new insights sprinkled in. Carman Tse of LAist had a similar opinion. While I agree that much of what’s in the film isn’t new information, I still think it’s an important documentary, and I would recommend it to those interested. Most of the general public isn’t aware of what might be old news to critics of Scientology. I learned things from the film, such as the existence of the Sea Org. 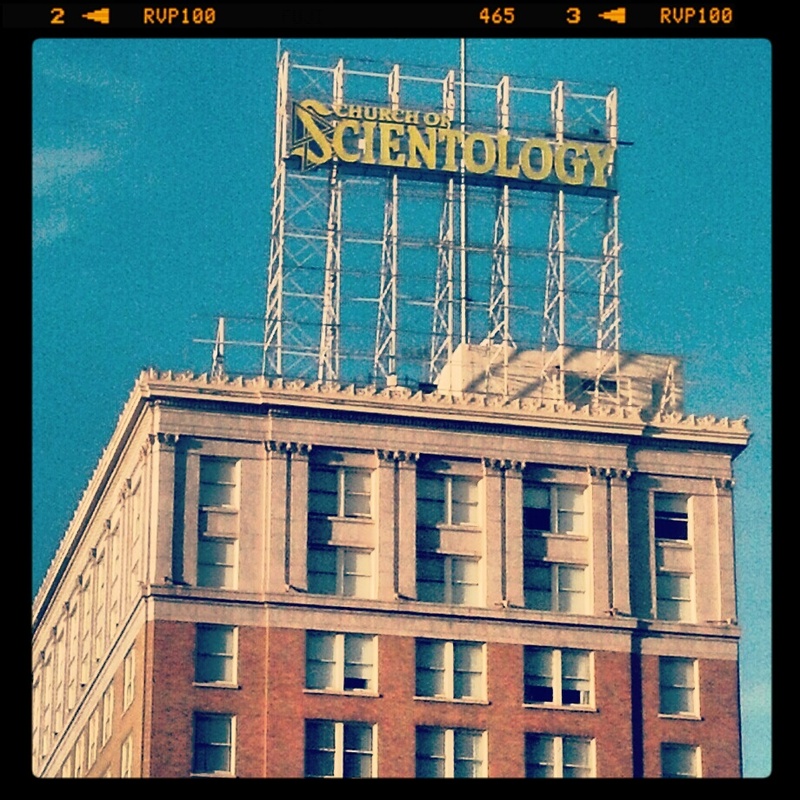 Much of what I knew about Scientology were things of which my critic friends had made me aware. I did little seeking of information on my own. Had I done so, I would’ve known about the Sea Org. Being able to see this in a documentary made it so I didn’t have to go out of my way to learn what goes on. The documentary cohesively ties together different aspects of the church. HBO reaches a large, mainstream audience. It’s likely that many people who had not thought much about Scientology, or who had planned to read up on it at some point, will see the promos for it, and watch it. Even the information I already knew, such as the stalking of some members who left, was still worthwhile to see documented in the film. It’s one thing to read that the stalking happens, but it’s quite another thing to see video footage and hear accounts from former members. This will not only be seen by many viewers tonight, but in rebroadcasts, and on HBO Go and HBO Now for years to come. While blog posts and YouTube videos are important and powerful, having it on a medium such as HBO takes it to a whole new level. This is a good thing for society as a whole and bad news for Scientology. I can imagine it’s also a great release for former members to get on camera and talk about what happened to them, and explain why they were attracted to the religion or why they dismissed certain red flags. It’s also quite informative to the viewer to understand how someone could join and to remember those things if presented with a similar invitation for a different group in the future. One of several Scientology buildings in Hollywood, CA. Photo taken a couple years ago. Not only am I looking forward to information being learned by a large, mainstream audience, I am pleased that HBO, along with NBC, are doing what was a huge no-no in more recent years: Exposing Scientology, despite the potential legal backlash. In 2013, NBC’s Rock Center had a two-part report on Scientology. This was very surprising to many, as news orgs are typically scared to criticize the religion or face a legal battle. Even the IRS caved to legal pressure from the church, granting them religious tax exemption. This is highlighted in the film. I’m glad this was part of the documentary because it’s my response to those who tell me, “I know I’ll never join Scientology. Why should I watch the film?” If empathy isn’t reason enough to compel one to learn, then I hope they watch the film to learn how the church negatively affects everyone in the United States, member or not. “Going Clear: Scientology and the Prison of Belief” debuts on HBO tonight at 8pm Eastern/Pacific. I couldn’t agree more Cherry. 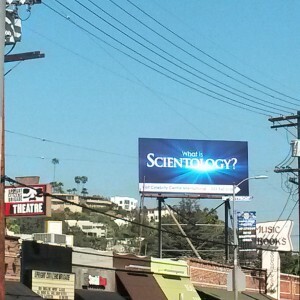 Just the fact that a major broadcaster took on Scientology is a big step. I’m going to read the Going Clear book now. A number of major broadcasters have already done this in the past, including the BBC. So I’m not quite sure what all the fuss is about. It’s good to have another look, but it’s already been done. That’s why the friends thought it offered little new. 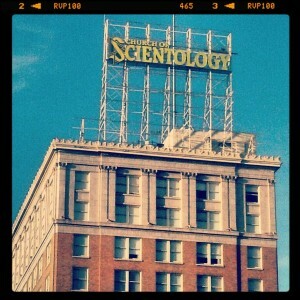 But if you want a cheap look at Scientology I do believe you can download “Bare Faced Messiah” for nothing. It’s a little bit dated now but gives you a good look at L Ron’s early life at the very least and a reasonable account of the church up until I think the 70s or 80s. I’m interested in the book, too. I’ve heard it gets into other areas that they couldn’t fit into the documentary.